The Peak District to the North of England is second most visited national park worldwide. And upon venturing across this wide open expanse, it is easy to see why. With impressive hills, moors, gritstone edges and outcrops, the Peak District is an area as diverse as it is beautiful. It would certainly make for a enjoyable and physically demanding challenge to attempt all 30 of the Peak District’s highest hills. But here we’ve given you just a small selection in some of the most visited three peaks. Reaching to 2087 ft above sea level, Kinder Scout is a moorland plateau which includes the highest point in the Peak District. Because of this, its is a very popular destination, but that shouldn’t deter hikers not wanting to encounter too many other tourists. For, in clear weather conditions, from the top of Kinder Scout, one can just see the city of Manchester as well as Winter Hill and the highest mountains of Snowdonia. And the view is worth it. Situated between Macclesfield and Buxton, Shining Tor lies directly on the border separating Cheshire from Derbyshire, and it’s summit is the highest point in Cheshire county. There are many routes through which to reach Shining Tor, though the most travelled ones are probably through the Goyt Valley. Or for a slightly less challenging ascent, a quicker climb from the Cat and Fiddle Inn is an easier alternative. A much less challenging climb, Stanage Edge is a gritstone escarpment, the top of which can be reached in about 15 minutes, which makes it a great option for inexperienced hikers, or people just wanting to stretch their legs and get a little fresh air after a nice pub lunch. This area of South Yorkshire boasts some fantastic pubs with local ales and home-cooked food, such as The Three Merry Lads on the outskirts of Sheffield or the Barrel Inn near Eyam. Have you got a favourite peak? Let us know in the comments. 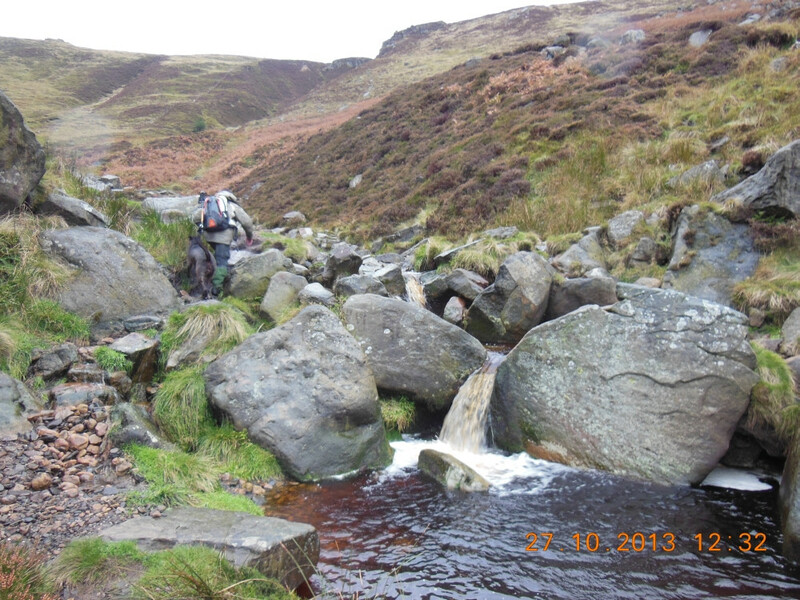 This entry was posted in Peak District by . Bookmark the permalink.